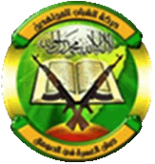 The Shabaab al-Mujahideen Movement issued a rare press release for its ambush in Somalia's Bay region allegedly killing 57 Ethiopian soldiers, calling the operation a "severe blow" and a "stern warning" to these forces. 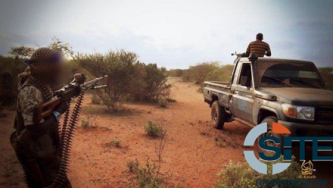 The Shabaab al-Mujahideen Movement, al-Qaeda’s (AQ) branch in Somalia, claimed killing more than 20 in a suicide operation near Somalia’s capital, Mogadishu, as well as four further attacks in the country’s Banaadir and Gedo regions on Somali, Kenyan, and Ethiopian forces. 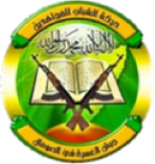 In less than a week, the Shabaab al-Mujahideen Movement, al-Qaeda’s (AQ) branch in Somalia, claimed fifteen attacks in five Somali regions, including seven in the country’s capital city, Mogadishu. 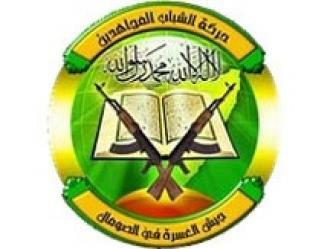 The Shabaab al-Mujahideen Movement, al-Qaeda's (AQ) branch in Somalia, claimed killing 70 people among former Somali MPs, military officers, and a foreign official, and wounding dozens, in a four-man suicide raid in the capital, Mogadishu. 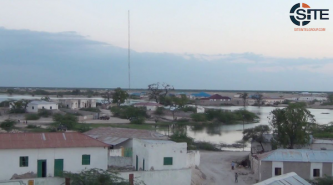 Through its Shahada News Agency, the Shabaab al-Mujahideen Movement promoted its capture of the city of El Buur (Ceelbuur) in Galguduud region of central Somalia, three years after losing it to Ethiopian forces. 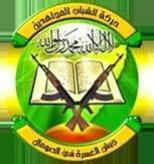 The Shabaab al-Mujahideen Movement, al-Qaeda’s (AQ) branch in Somalia, claimed attacks on Somali and Ethiopian forces between September 14 and 15, 2016. 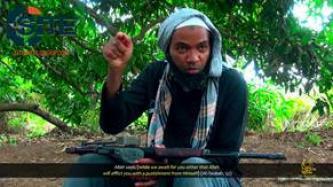 The Shabaab al-Mujahideen Movement, al-Qaeda’s (AQ) branch in Somalia, claimed attacks on Somali, Kenyan, and Ethiopian forces, as well as government personnel, between September 5 and 9, 2016. 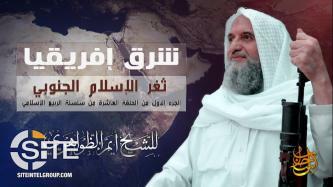 The Shabaab al-Mujahideen Movement, al-Qaeda’s (AQ) branch in Somalia, claimed five attacks in a four-day period, targeting African Union, Somali, Ethiopian, and Kenyan forces in multiple areas in Somalia. 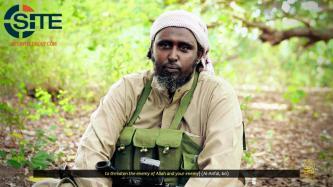 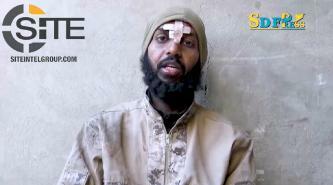 In his first audio speech, Abu Ubaidah Ahmed Umar, the leader of the Shabaab al-Mujahideen Movement, inciting Muslims in East Africa, and in Ethiopia and Kenya specifically, to carry out lone-wolf attacks, and incited Somali Muslims to participate in jihad. 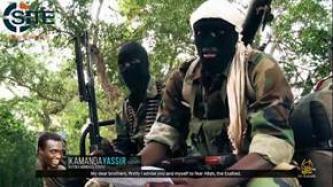 Ahmad Iman Ali, a Kenyan official in the Shabaab al-Mujahideen Movement, claimed in a lecture that political instability, the Ebola virus, and attacks by fighters and fear of additional operations are God's "punishment" on countries participating in AMISOM. 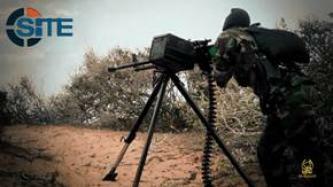 The Shabaab al-Mujahideen Movement claimed killing more than 60 Ethiopian soldiers in an attack on a military base, in Halgan town, Central Somalia. 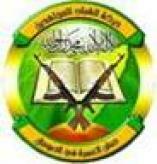 The Shabaab al-Mujahideen Movement, al-Qaeda’s branch in Somalia, issued a report on its military operations, civilian projects, and other activities for the Hijri month of Safar 1437 (November 13 – December 11, 2015), claiming a total of 75 attacks.